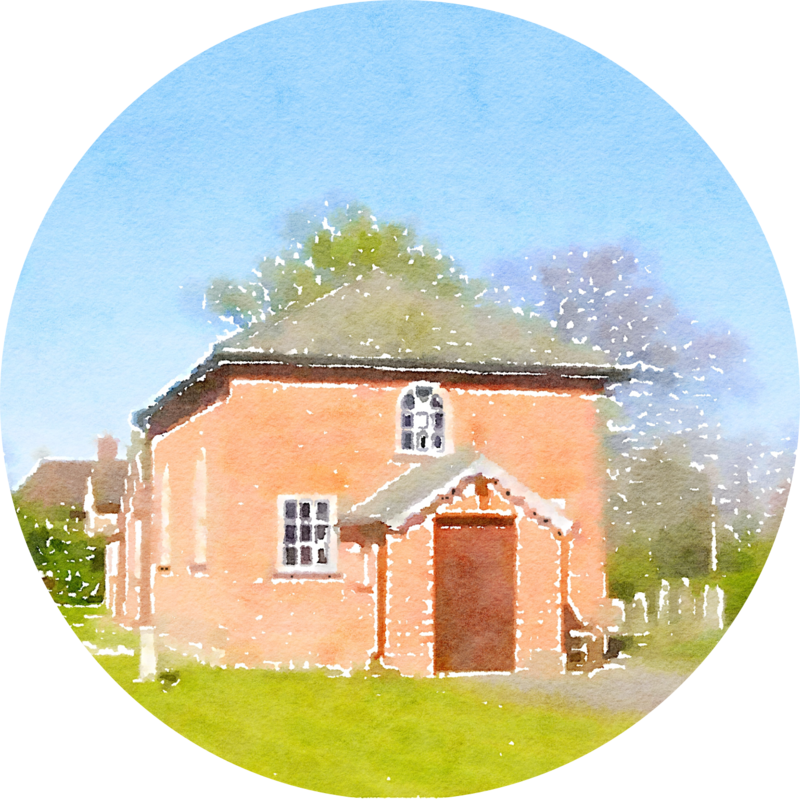 For more than 200 years, the chapel has stood on the corner of Main Street and Newlands Way, in friendly Stoke Row. Independent of all denominations with cordial relationships with many churches in the area, we are a friendly, warm, caring, and loving community of faith. The Chapel could be just for you – come along to services and see for yourself. Walkers, bikers, even well-behaved dogs, are welcome – spend an hour in the Chapel on your route – we will not mind your dress code! One of few chapels blessed with a working choir, and a good organ, our music is mostly traditional, with an occasional hint of the modern. Weekly messages try to make the truths of the Bible accessible to all. For families with young children, we are ready every week with a ‘kids church’ activity during the message and we would love to see you in the Chapel – you are warmly invited.